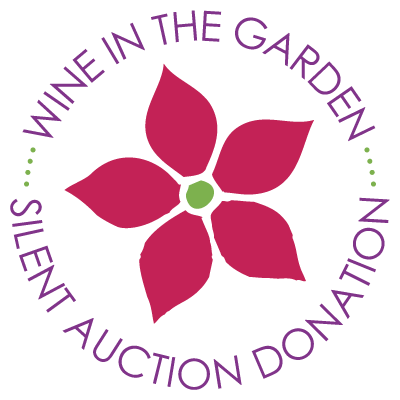 Thank you for donating to Wine In The Garden! All donations and sponsorship funds are tax deductible (Eden’s Garden is 501©3 non-profit) and 100% of money raised goes toward Eden’s Garden. We recommend early submission to ensure proper recognition. Please describe you donation item or service. Include expiration date / restrictions (if any). Thank you for your donation to Wine In The Garden!